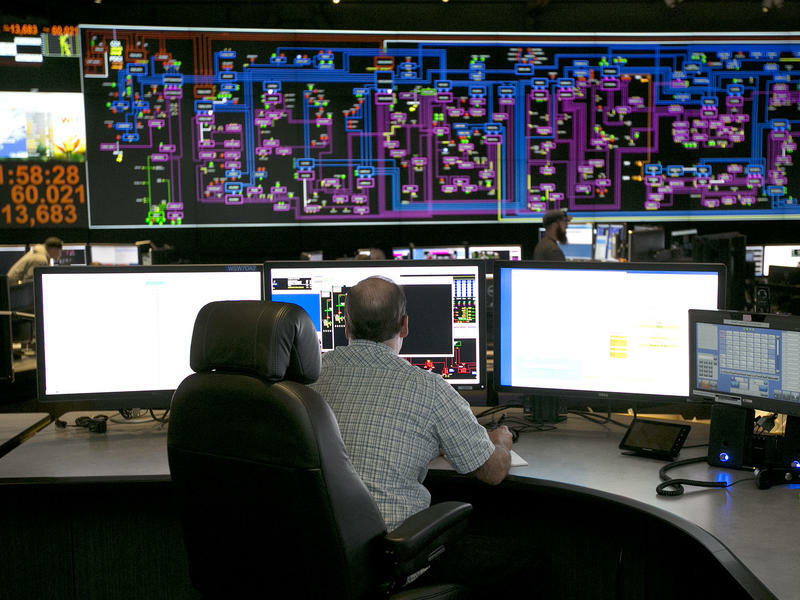 When President Trump phoned Russian President Vladimir Putin to congratulate him on his re-election Wednesday, Trump made no mention of one of the latest irritants between Russia and the West — his administration's announcement that Russia successfully hacked the U.S. power grid. Does real life begin after high school? Well, 71-year-old President Trump and 75-year-old former Vice President Joe Biden may have never left the schoolyard. 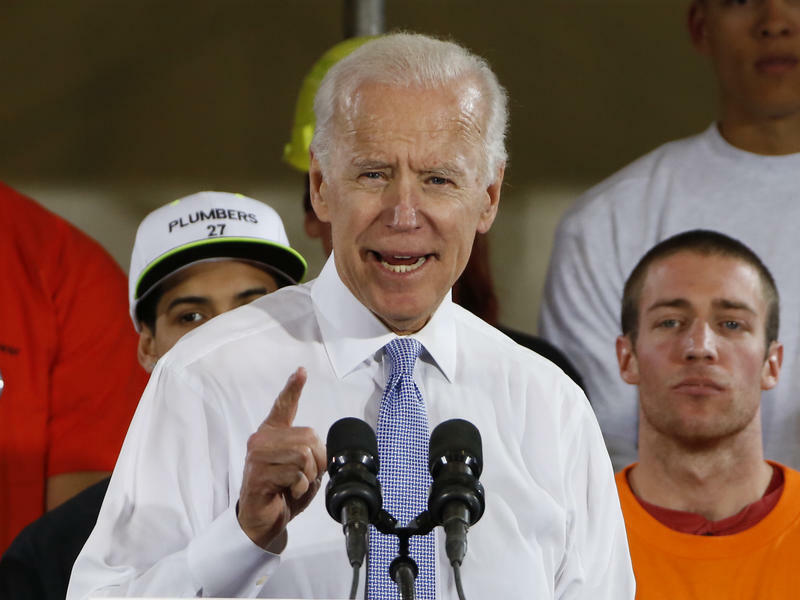 On Tuesday, Biden spoke at a University of Miami rally in Florida against sexual violence and said, "A guy who ended up becoming our national leader said, 'I can grab a woman anywhere and she likes it.' 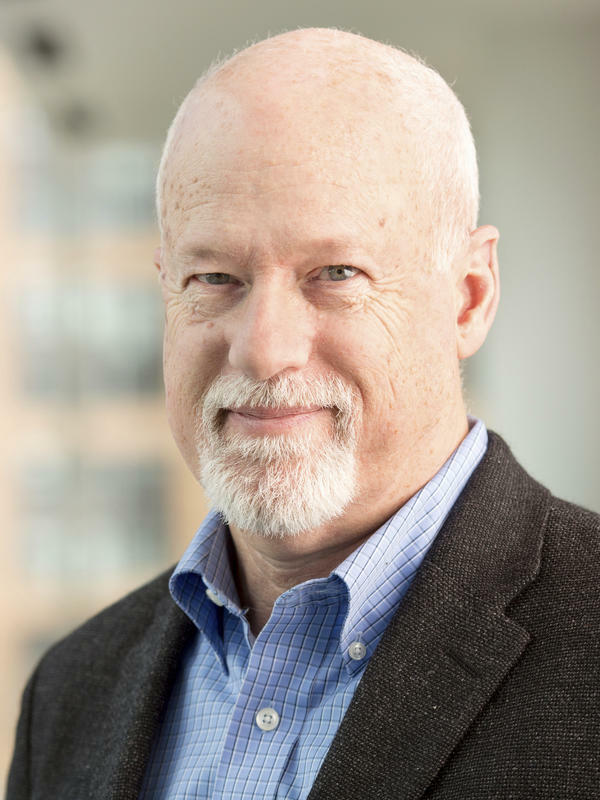 "
The use of facial scanning is becoming commonplace — maybe you've heard of the new iPhone? It's also coming to an airport near you. 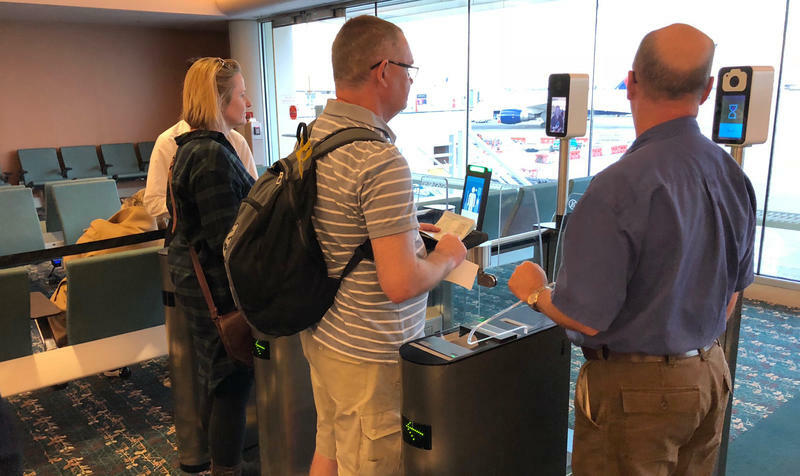 At Orlando International Airport, Britain-bound passengers — some wearing Mickey Mouse T-shirts and other Disney paraphernalia — lined up at Gate 80 recently for the evening British Airways flight to London's Gatwick Airport. It looks like any other airport departure area, except for the two small gates with what look like small boxes on posts next to them. Those boxes are actually cameras. 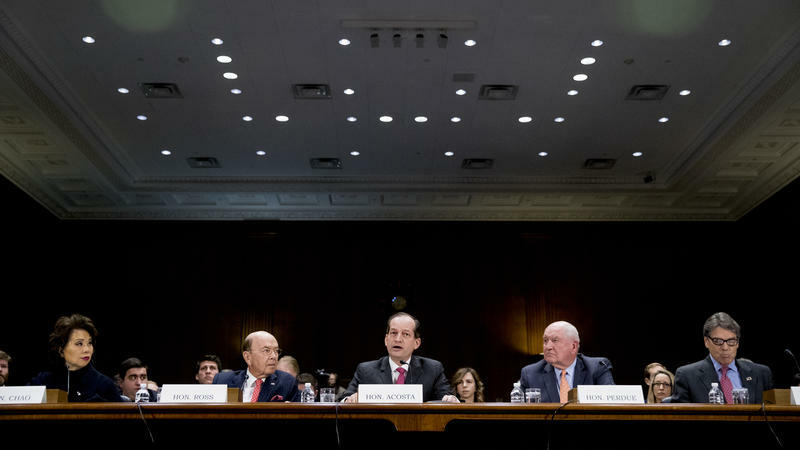 The Trump administration sent an all-star team of five Cabinet secretaries to a Senate hearing Wednesday to talk up its infrastructure proposals. But not even the combined talents of the secretaries of Transportation, Commerce, Labor, Agriculture and Energy seemed enough to move the ball on the $1.5 trillion plan, and it remains unclear whether the measure will ever find its way to a vote in the House or Senate. Last year, according to government figures, there were 16 "climate disaster events" with losses exceeding $1 billion each in the U.S. So the weather is something to keep an eye on, and since 1870 what's now known as the National Weather Service has been doing that. But for the last several years, it's been doing so with serious staff shortages. Now, it faces the prospect of permanent job losses. 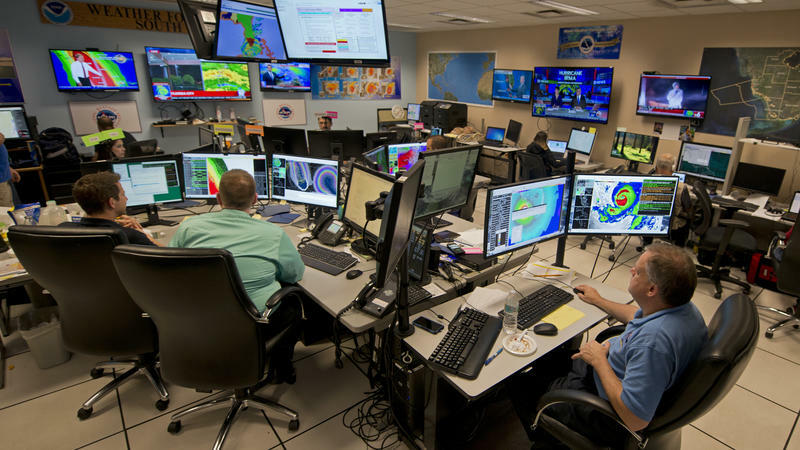 The Trump administration wants to eliminate 355 jobs, and $75 million from the weather service budget. 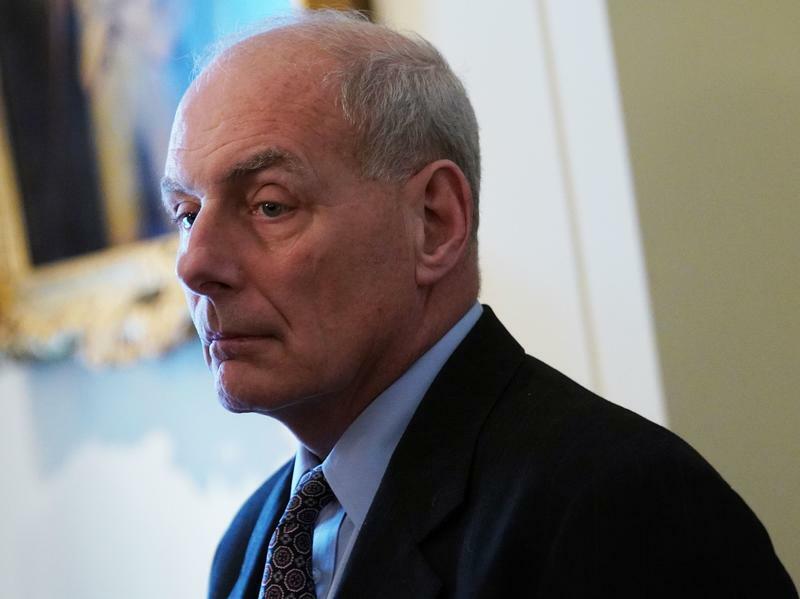 President Trump's chief of staff, John Kelly, who has attempted to bring order to a chaotic West Wing, joked Thursday that he is not sure what he did to wind up in his current position. 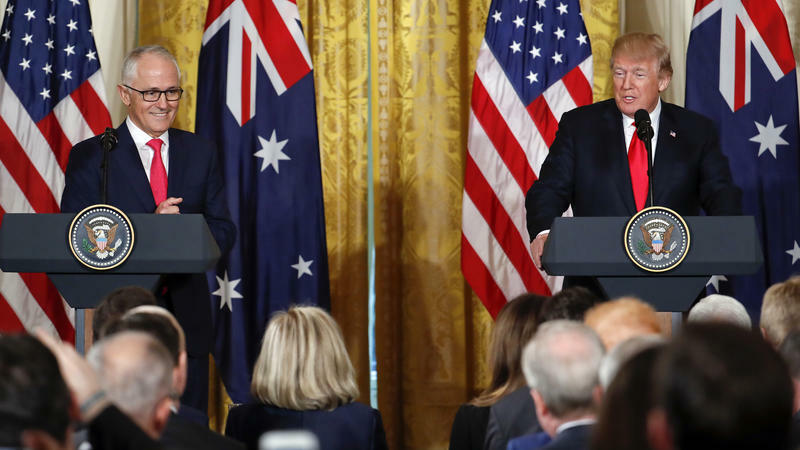 "We are well on our way to solving the horrible problem" of mass shootings, President Trump said Friday at a joint news conference with Australian Prime Minister Malcolm Turnbull at the White House. 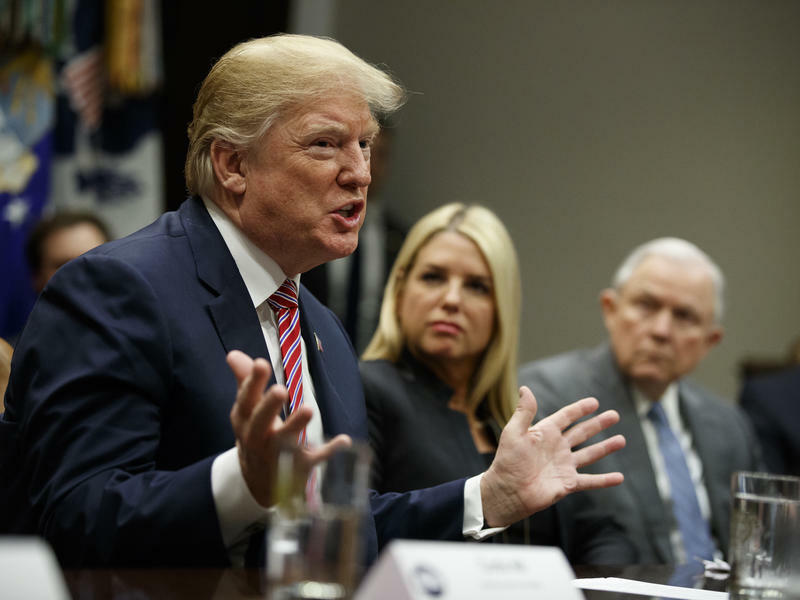 In trying to clarify his Wednesday comments about arming teachers and other school personnel, President Trump, a day later, aligned himself even more closely with the National Rifle Association on the issue of teachers with guns and beefing up school security. So much so, they seemed, at times, to be reading from the same script. Despite his trying to stay out of politics, U.S. presidents often sought the counsel of Billy Graham. He met with and gave spiritual advice to a dozen presidents from Truman to Obama. NPR's Brian Naylor reports. 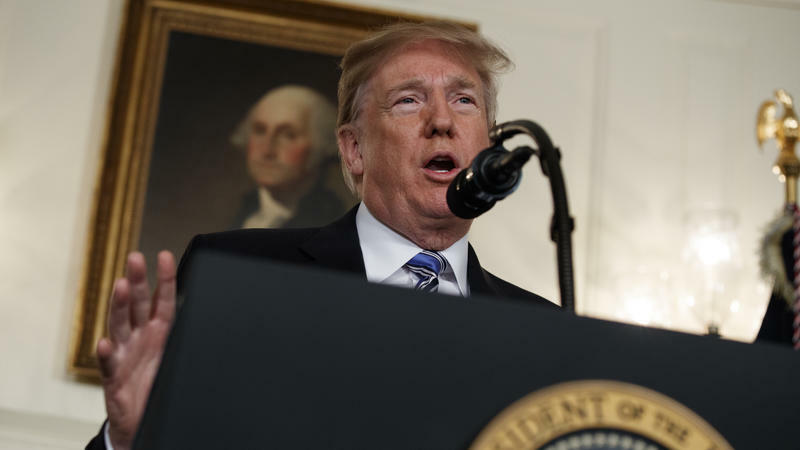 Addressing the nation after Wednesday's Florida school shooting that left 17 people dead, President Trump said no child or teacher "should ever be in danger in an American school." He said he will meet with governors and attorneys general to deal with the issue of mental health. Speaking from the White House, Trump said it was "not enough to simply take actions that make us feel we are making a difference, we must actually make that difference." 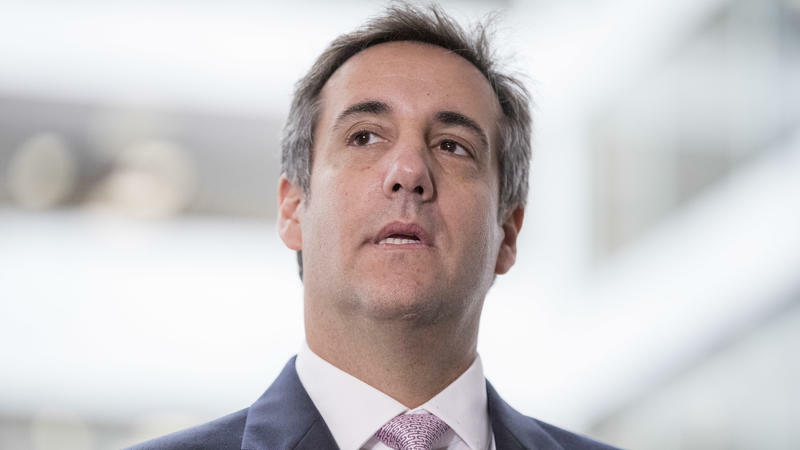 President Trump's personal attorney says he paid $130,000 to an adult film star who said she had an affair with Trump. In a statement first provided to The New York Times, Michael Cohen says that "in a private transaction in 2016, I used my own personal funds to facilitate a payment of $130,000 to Ms. Stephanie Clifford. 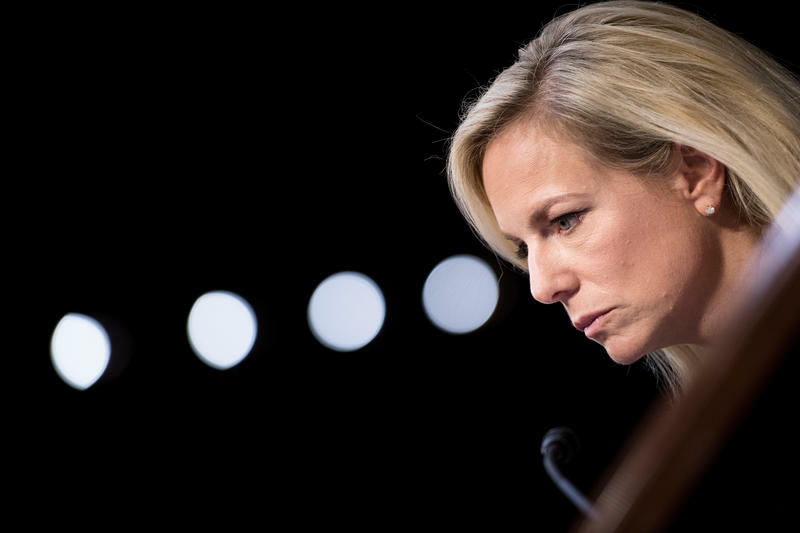 Neither the Trump Organization nor the Trump campaign was a party to the transaction with Ms. Clifford, and neither reimbursed me for the payment, either directly or indirectly." 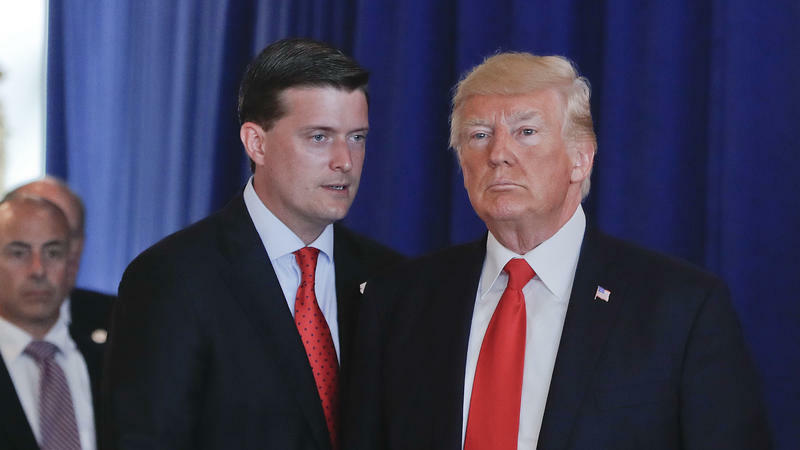 The resignation of White House staff secretary Rob Porter after media reports of domestic abuse allegations against him — allegations he has denied — raises some key questions about government security clearances, and how they're obtained. More than 3 million government employees hold some type of security clearance, most in the Department of Defense. That's more than half of all federal jobs. Another 1.2 million government contractors held clearances, as of 2015. The past year has been a tough one for the federal workforce. 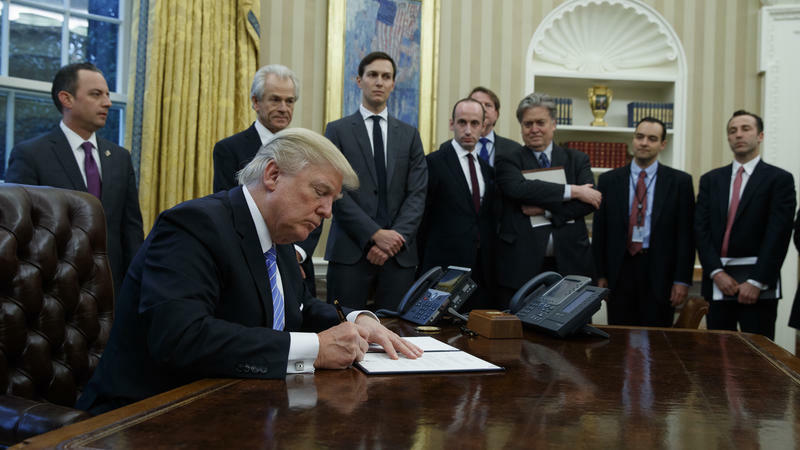 There was a hiring freeze at many agencies. For three days earlier this month, there was a government shutdown, leaving many workers to wonder when their next paycheck would arrive. 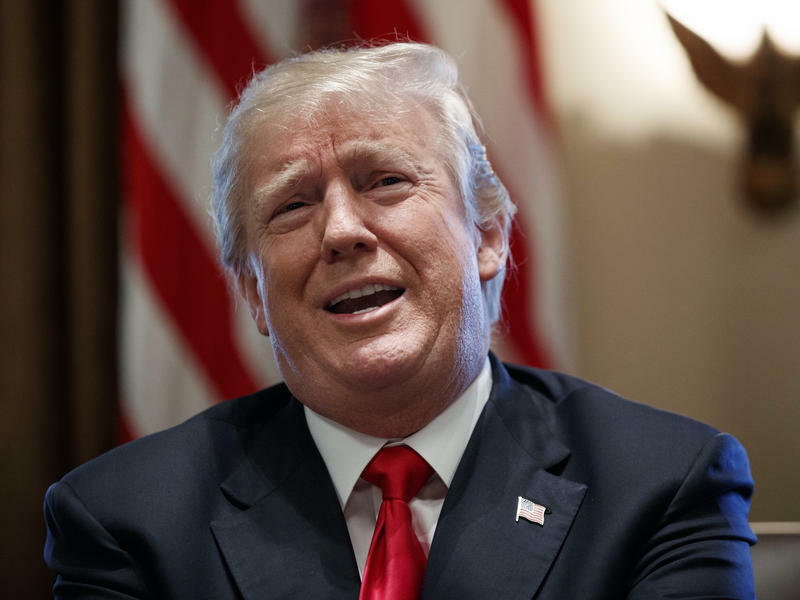 Now, as President Trump prepares his first State of the Union address, one issue he is expected to take up, if not there then in his soon-to-follow proposed budget for fiscal year 2019, is reorganizing the federal bureaucracy. It's a prospect that many in the federal workforce are dreading. 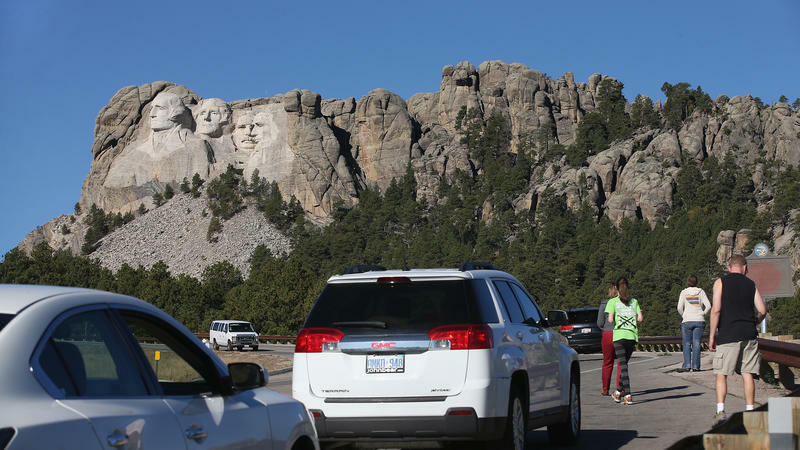 The federal government is once more on the verge of a shutdown, and just like the last time, in October 2013, there will some things you'll notice that are shuttered and others you won't. 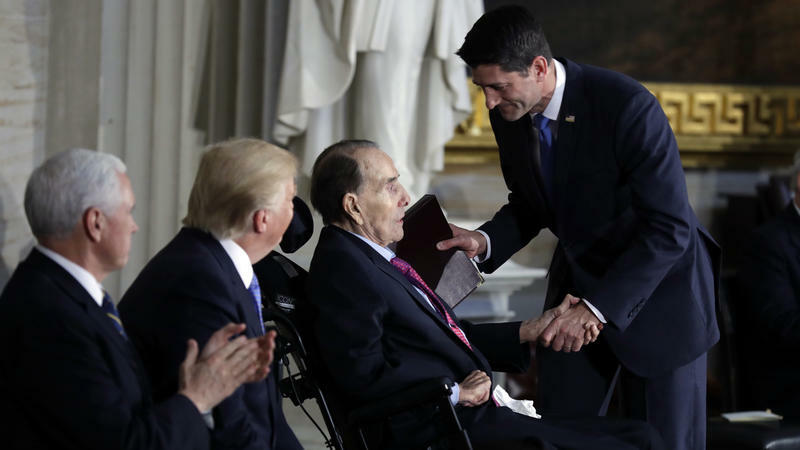 Former Sen. Bob Dole received the Congressional Gold Medal on Wednesday, in recognition of his service to the nation as a "soldier, legislator and statesman." He was presented the medal by House Speaker Paul Ryan, R-Wis. at a ceremony in the U.S. Capitol rotunda, as other bipartisan congressional leaders, along with President Trump looked on. Dole was an early backer of Trump, and the only former GOP presidential nominee to endorse the president. 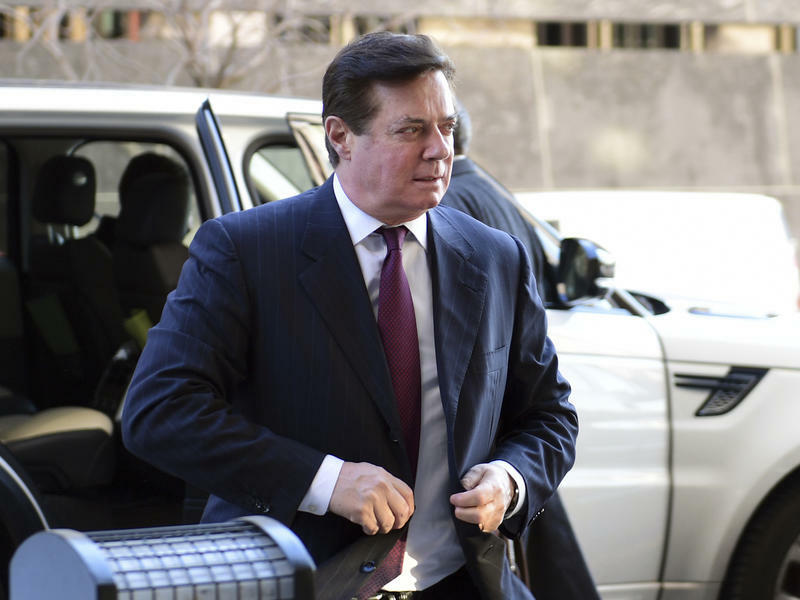 Former Trump campaign chairman Paul Manafort, already under indictment by Department of Justice special counsel Robert Mueller, now has a new legal worry: a civil lawsuit filed by a company linked to a Russian oligarch. Oleg Deripaska, the oligarch, is an ally of Russian President Vladimir Putin. President Trump promised Wednesday to "take a strong look" at the country's libel laws, saying they are a "sham and a disgrace and do not represent American values and American fairness." Trump made his comments at the beginning of a Cabinet meeting. President Trump's longtime attorney is suing the research firm that compiled the infamous Russia dossier on President Trump and the news website BuzzFeed, which published it. 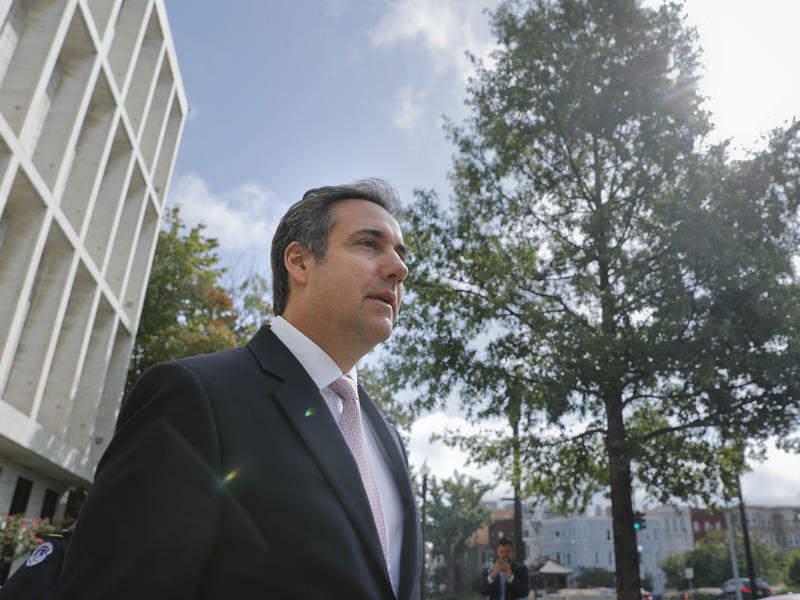 Michael Cohen announced the lawsuit on Twitter, saying "enough is enough of the #fake #RussianDossier." He went on: "Just filed a defamation action against @BuzzFeedNews for publishing the lie filled document on @POTUS @realDonaldTrump and me!" 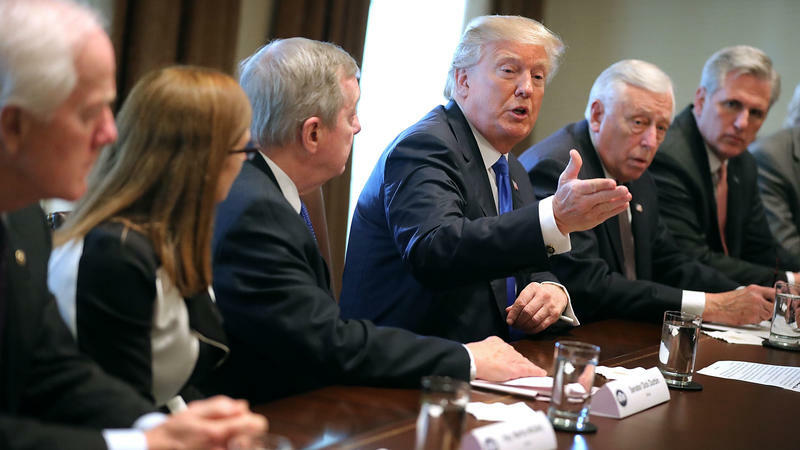 President Trump told a bipartisan group of lawmakers on Tuesday that he wants a bill to allow young immigrants who were brought to the country illegally to remain, saying that such a measure should be "a bipartisan bill of love" and that "we can do it." 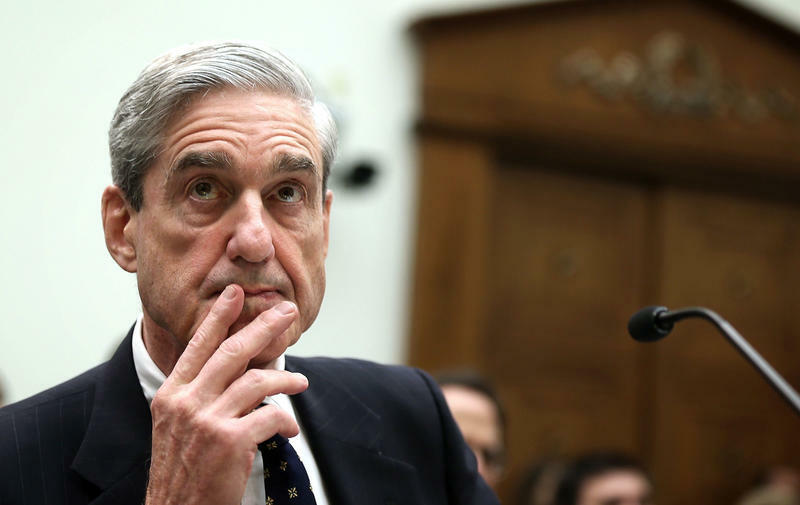 NBC News reports the president's lawyers are "discussing a range of potential options for the format," which may include written responses to questions rather than a sit-down interview.